Blizzplanet: World of Warcraft Keycode Giveaway! I will giveaway one keycode to a lucky fan that posts a comment at the following Blizzplanet Facebook or Twitter. With this keycode you can download the full World of Warcraft client and play 30 days free. You can give the code to a friend or family member so they play alongside with you. 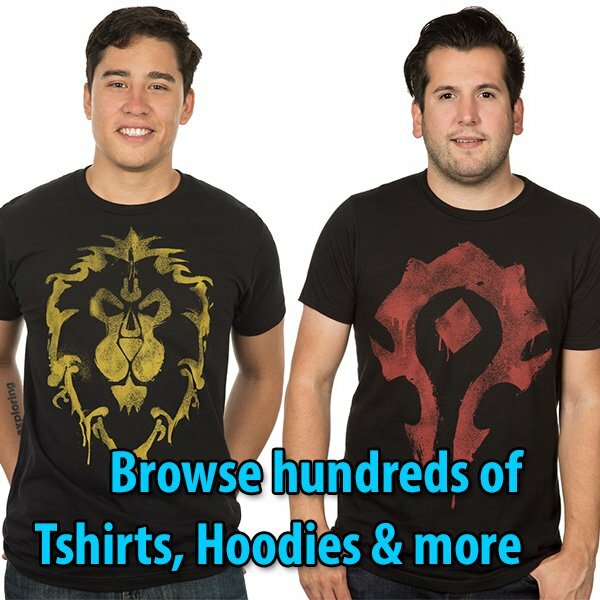 More details at the Give Your Friend a Free Copy of World of Warcraft Promotion.